With the development time, we are more pleased with something practical and easy to do, as like in building a house, something that is more easily applied will tend to be selected by consumer. Ago we only know the sills derived from basic material woods. 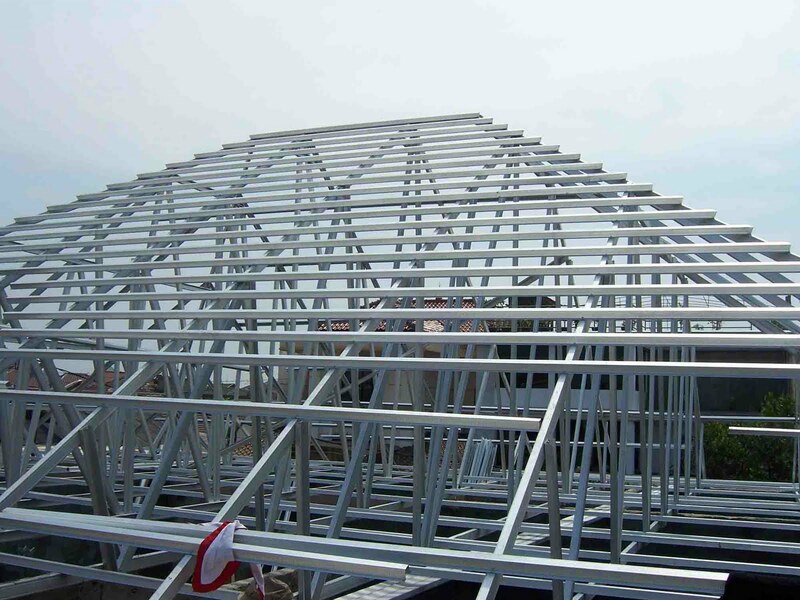 In current with development era, wood frame can be replaced with aluminum frame. The basic materials of wood that are increasingly rare and increasingly expensive to be a trend of consumers currently choose aluminum as an alternative. In terms of price for aluminum cheaper. Moreover to care also does not special require treatment. 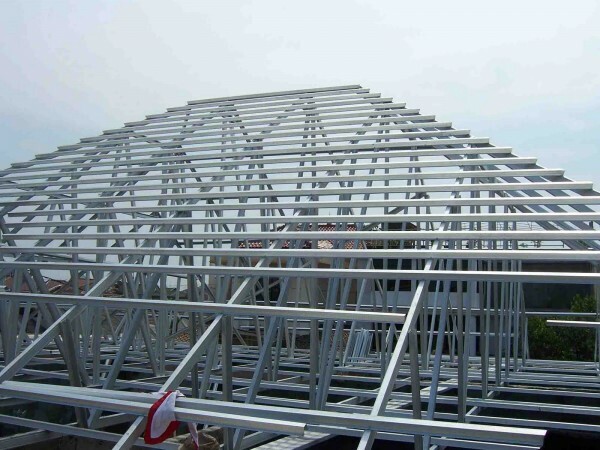 Aluminum more resistant to weather and of course resistant to termite problems. For the wood materials is now difficult to find a good quality. If there is a very high price. The basic price is not including processing and finishing, when compared with aluminum, then to fall still cheaper aluminum. But all sides must be no weakness. 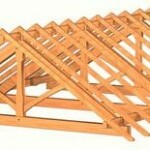 For wood frames are particularly vulnerable to the weather. If we choose wood that is less good then the erratic weather changes can make the wood shrinks and expands. In the event of expansion in one corner of the timber (the window / door), it can result in hard to open (loss). 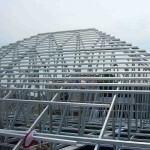 For aluminum also has disadvantages. For example, if when we do the installation by using the screw system. This technique relies on the strength of drilled screw and planted with frames up against the wall around the door frame that has been plastered neatly and very accurately the size and angle of the elbows. For this installation technique, if there is a mistake in the installation, it can be fatal. For wooden frames can be applied to all the concepts home. But for the aluminum frames only to a particular concept, such a minimalist or classic European.